Sustainable Water Management – What is the Silver Bullet? 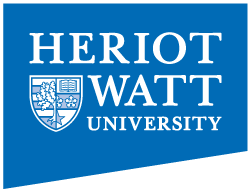 Technology developed by a professor at Heriot-Watt University in Edinburgh could help millions of people exposed to high levels of arsenic in their water supplies. Following the success of WWF's Earth Hour 2016, Professor Garry Pender re-visits the question of Global Water Security, considering it's interconnectedness with energy, fossil fuels and the large scale energy industry.